3 Beds 3 Baths 1 Partial Bath 1,661 Sq. ft. 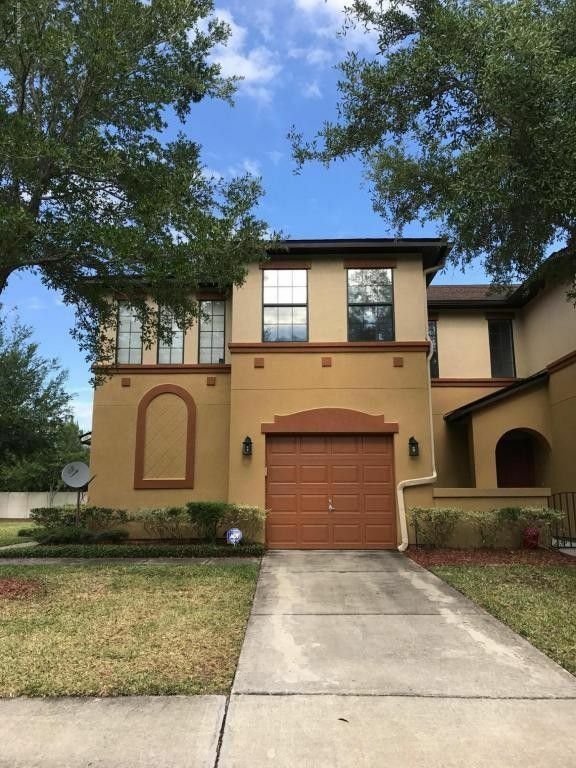 Beautifully appointed 3/2.5 town home features separate living room and den, dining room, loft area perfect for office or library, garden tub in master bath and lanai and one car garage.Low association fees cover lawn fees and exterior maintenance. Directions: From I295, West On 103rd St To Right On Brighton Park.